MASTERPRINT SRL, Offset printing, sheet offset printing, printed advertising and promotional media, on EUROPAGES. MASTERPRINT is a leading Romanian printing house, with great capabilities for general sheet fed offset, promotional materials, labels, brochures, flyers, posters, books, coupons, bags and boxes, leaflet or booklet labels, promotional inserts, gimmicks and so many other. We provide great quality at an affordable price and on quick delivery time. As we already are in contact with international buyers, we give outstanding printing and finishing quality to your product. Don't hesitate to ask us for a quote. 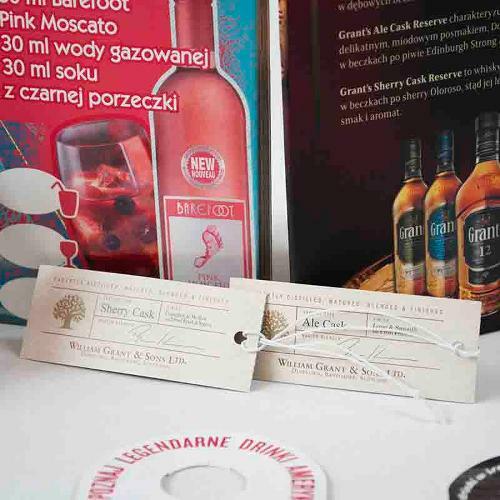 We can print in 1 run up to 10 colours on both sides, with IR or UV varnish, with die-cutting, embossing, hot stamping, screening, gluing, binding and therefore enriching your product. 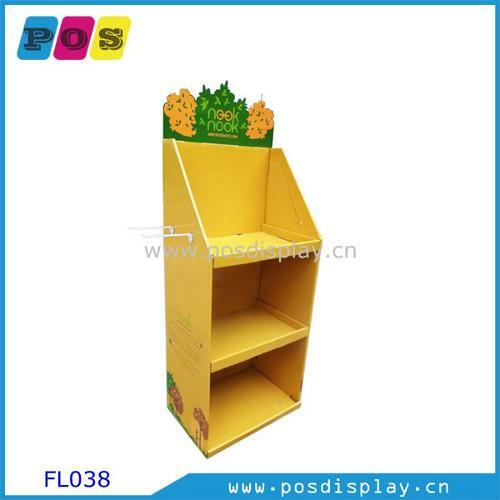 We provide reliable packaging and quick delivery to your warehouse or other production premises. 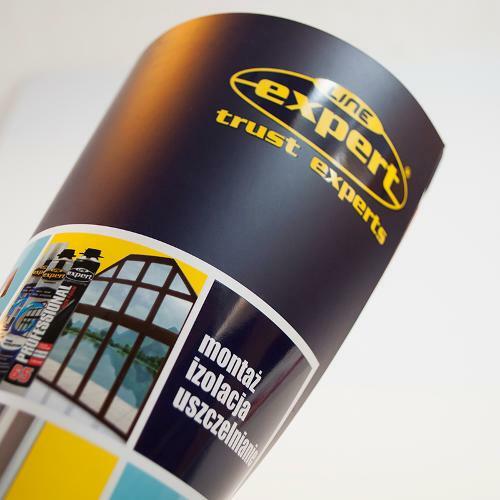 Your marketing campaigns will be supported by our professional printing team. We offer more than just printouts, we provide tailored solutions for your needs. Masterprint is your printing solution. Contact us.